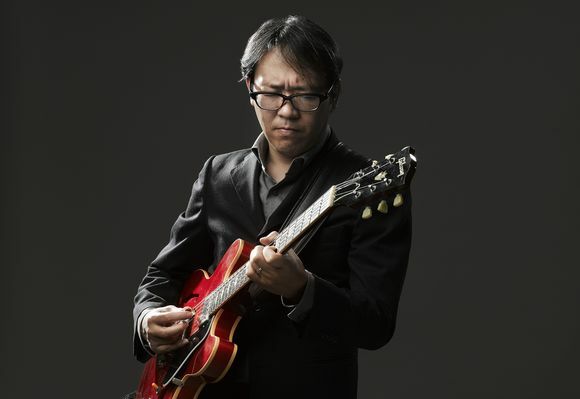 A mainstay of the New York jazz scene, Nobuki has toured with his group in North America and Europe, performing at some of the best international jazz festivals and jazz clubs including the Montreal International Jazz Festival, the Rochester International Jazz Festival, Blue Note NY, Iridium Jazz Club, Blues Alley and Smalls Jazz Club. He has also toured annually throughout Japan since 2004. In 2018, Nobuki released his 7th album, The Nobuki Takamen Trio, recorded with the same trio as his previous live album. Chris Mosey of AllAboutJazz writes about him in his 5 star CD review: ''the best jazz guitarist Japan has ever produced''.